Voiteq, a leading global supplier of voice- and mobile-directed work solutions, today announced the ongoing distribution and support of long-standing and successful SAP mobile solutions TekRF and TekConsole as part of Zebra’s Mobile Integration Suite (MIS). Voiteq is a partner of Zebra Technologies Corporation, an innovator at the edge of the enterprise with solutions and partners that enable businesses to gain a performance edge. In the course of the increasing use of the Android operating system, the expert team of Voiteq GmbH has responded to the high demand by releasing an Android client for the mobile solutions of MIS. The solutions will be showcased at this year’s LogiMAT in Stuttgart. MIS is an enterprise middleware of Zebra Technologies Corporation that enables full integration of mobile terminals with SAP ERP / WM applications. The suite consists of TekRF and TekConsole, which offer several opportunities for making processes mobile. TekRF enables the implementation of mobile barcodes and RFID scenarios. Thanks to its IDOCS interface, this unique communications module connects to SAP both online and offline. TEKConsole contains an I/O engine for SAPConsole transactions that improves performance between SAP and the terminal by optimising data delivery for mobile applications. ”Being on the market for more than two decades, the TekRF and TekConsole solutions are still highly popular and are appreciated by customers worldwide. But many systems are running on old Microsoft server software, which has not been supported or updated by Microsoft for many years. This represents a security risk in customer’s IT infrastructure. As global leaders in mobile-directed work solutions, Voiteq has been helping its customers for more than 18 years in optimising their intralogistics processes and we will continue to ensure that this success is maintained in the future. As such, Voiteq and Zebra are pleased to offer full support for its customers all around the world”, said Andrew Guske, Managing Director of Voiteq GmbH. 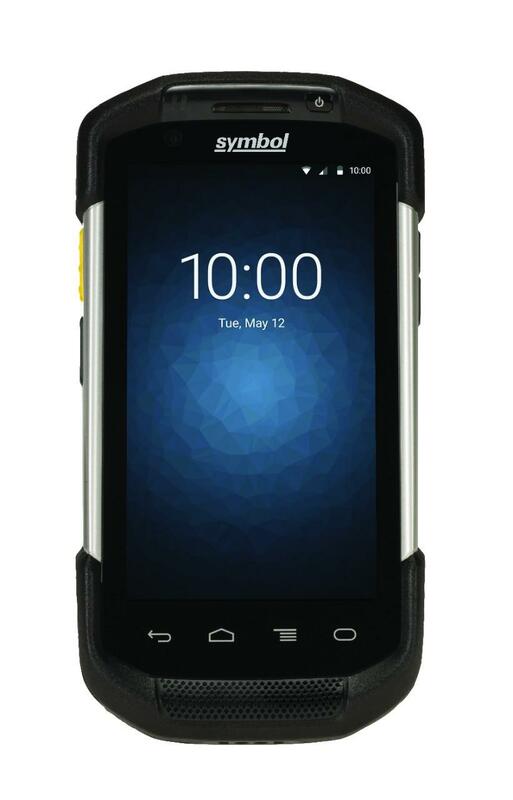 “Our team of long-standing SAP experts have now developed a new Android Client for Zebra’s current Auto-ID devices enabling seamless integration to TekConsole and TekRF systems. The well-known benefits such as the highly performant and safe TESS protocol as well as valued features for firm connection to SAP and page-saving/session-handling are supported”, Andrew Guske concludes. The solutions will be showcased during Germany’s intralogistics trade fair “LogiMAT2019” from February 19-21 in Stuttgart at the Voiteq stand (booth D15, hall 8) and at Zebra Technologies stand (booth B31, hall 6).